Impressive 4 bedroom/2 bath, 2397 Sq. Ft. Cape Cod in Greendale. Master bedroom on main floor. Updated kitchen. 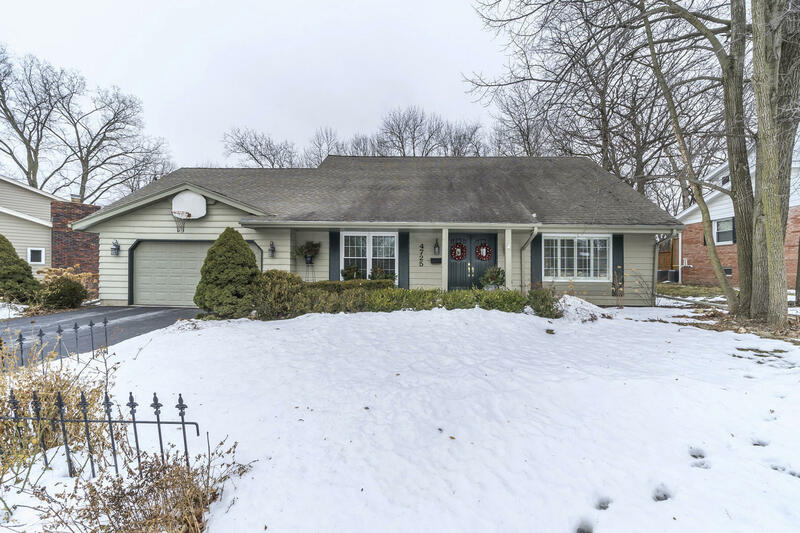 Bowed window in family room, granite in kitchen and master bath, 2 zoned furnaces, 1st floor utility room, over-sized garage, an impressive tiered deck, and all on a gorgeous, private wooded lot with abundant wildlife. Don't miss out! Hurry Home!